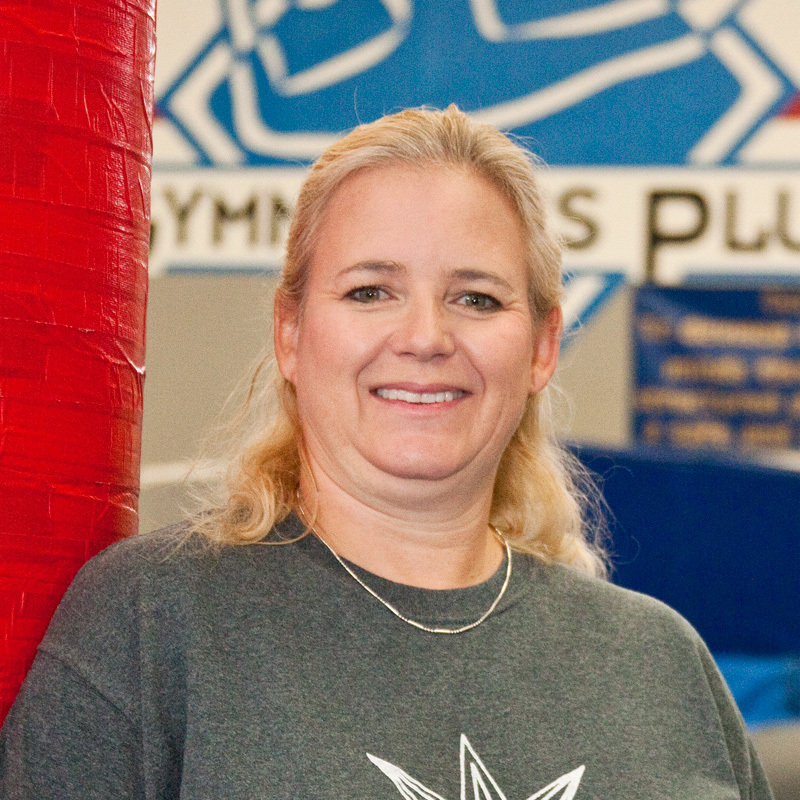 Cheri Way Steffes has always been extremely dedicated to the sport of gymnastics, and Gymnastics Plus. Cheri helped open the gym in 1997 and is proud of the growth of the gym the past 20 years. She was one of the first employee’s at GP and currently the Program Director and Team Head Coach. 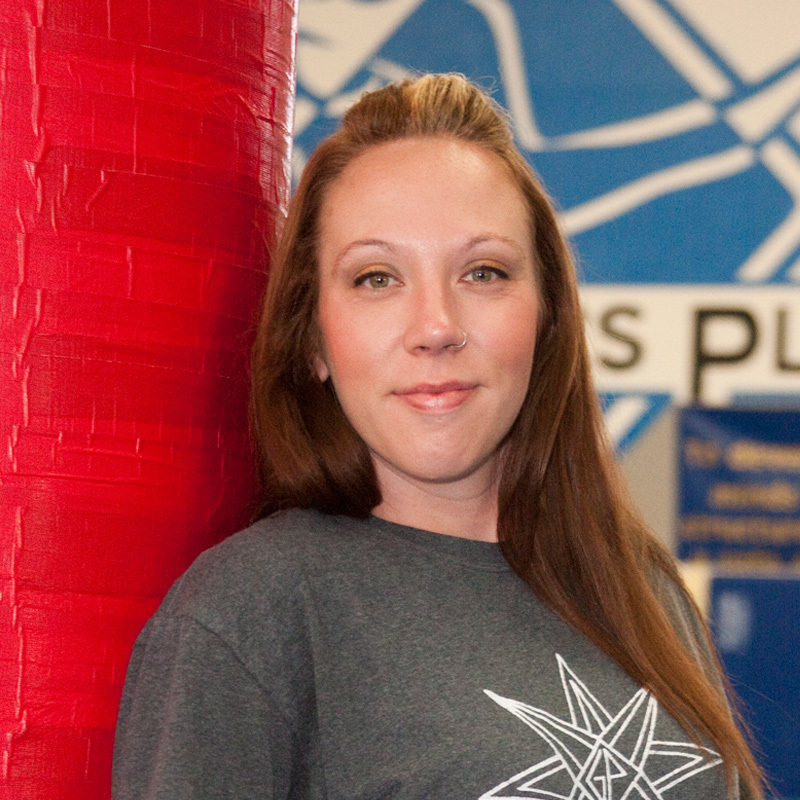 Before coming to Gymnastics Plus, Cheri excelled as a club gymnast and competed at the elite level. She competed three times at the USA National Championships, and earned a full-ride scholarship to the University of Alabama where she was a three-time NCAA All-American. Highlights of her competitive career include being crowned the ‘86 gold medalist on bars in the Olympic Sports Festival at LSU, the ’88 NCAA Central Regional Floor Exercise Champion, and competing for Alabama when they were the ’88 NCAA Team National Champions. Cheri has earned numerous certifications in the sport, and has been coaching for 25 years in CO. She worked as the assistant coach at the University of Denver 1991-95, and was also in charge of their recreation youth program. The past 20 years Cheri has been working hard at Gymnastics Plus, successfully building the pre-school, recreational and team programs. In her spare time she enjoys knitting, exercising, judging gymnastics and watching her daughter Delenn grow up and excel in the sport. Delenn is currently a Level 9 USAG Gymnast and also competes for Overland High School. 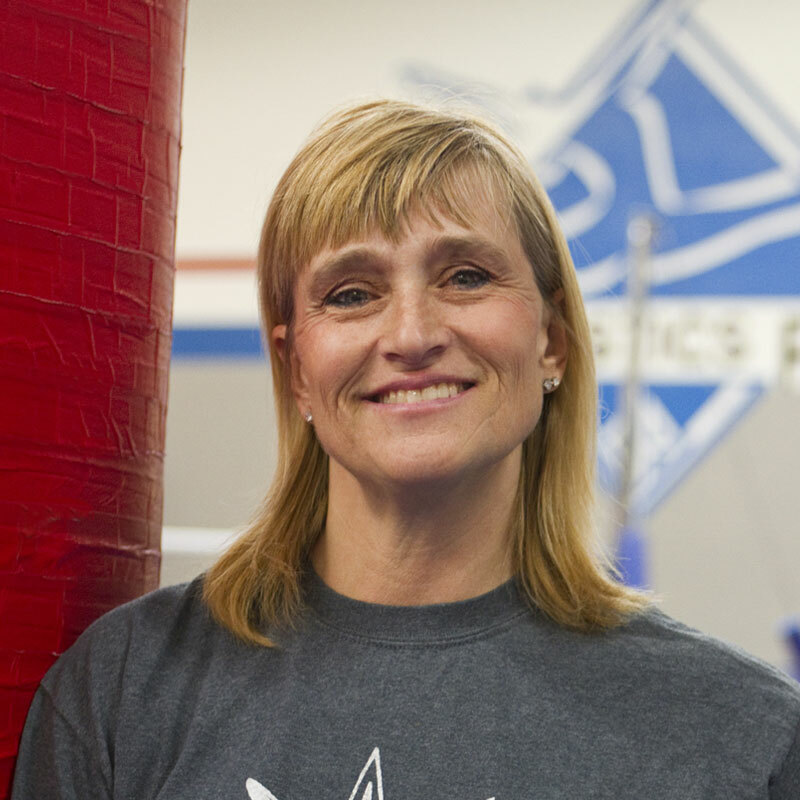 With over 25 years of coaching experience, Cathy is a very popular and beloved Pre-School gymnastics coach. Cathy has been with gymnastics since it opened in 1997. A former gymnast herself, she trained in her youth at DU and competed in the USGF (United States Gymnastics Federation) program. She competed for South High School in Denver, then later attended the University of Northern Colorado where she majored in Recreation Management. In her spare time, Cathy enjoys walking, gardening, and spending time with her family. Rosie Dries has been a part of the Gymnastics Plus family from the very beginning. She was a competitive gymnast for 13 years and coached by Gymnastics Plus co-founder, Tim Frye. She has been coaching at Gymnastics Plus for 10 years. As a coach, she works with all ages and levels from Parent Tot through Junior Olympic competitive team. When Rosie is not in the gym, she enjoys time with her family, traveling, and going to the movies. Rosie’s favorite gymnast is Dominique Dawes.